Welcome to the Beautiful South Carolina Lowcountry Region! The South Carolina Lowcountry Region offers so much to see and do, from a variety of recreational pursuits (fishing, sailing, hunting, bird watching, paddling, surfing, golf, and tennis, to name a few) to seeing the sites (lighthouses, historic buildings, museums, art galleries, concerts, movie locations, the Penn Center Historic District, etc.). One way to “take-in” the Lowcountry is by going on a tour (a horse-drawn carriage, bus, boat or kayak, we even have some great walking tours). Shopping here can include one-of-a-kind treasures from the South Carolina Artisans Center, to clever, little, eclectic shops, to mega, bargain hunting at factory outlets. We have a festival to celebrate nearly everything: the endangered Gopher Tortoise, watermelons, catfish, rice, harbors and water, shrimp, chilli and wine, and even more. Lowcountry dining can be an art practiced by gourmet chefs, or a quick bite on an old back porch. Overlook the water or one of dozens of beautiful golf courses while samplings some of the finest seafood on the east coast. We invite you and your loved ones to enjoy the many cultural, historical and recreational opportunities in this unique part of South Carolina. We have all the wonderful things that make the Lowcountry a great place to visit or call home. Our accommodations range from a reasonably-priced rest from the busy highway, to the finest four-star resorts, bed & breakfasts, inns, or beach-front cottages. We also have great campgrounds at our terrific State Parks, right off I-95 at Point South and Walterboro and in other areas like St Helena, Bluffton and Hilton Head Island. The “Frampton House” property was part of an original King’s Grant to the Frampton family in the 1700s. In 1865, General Sherman’s troops burned the plantation house and all the farm buildings that stood on this site. 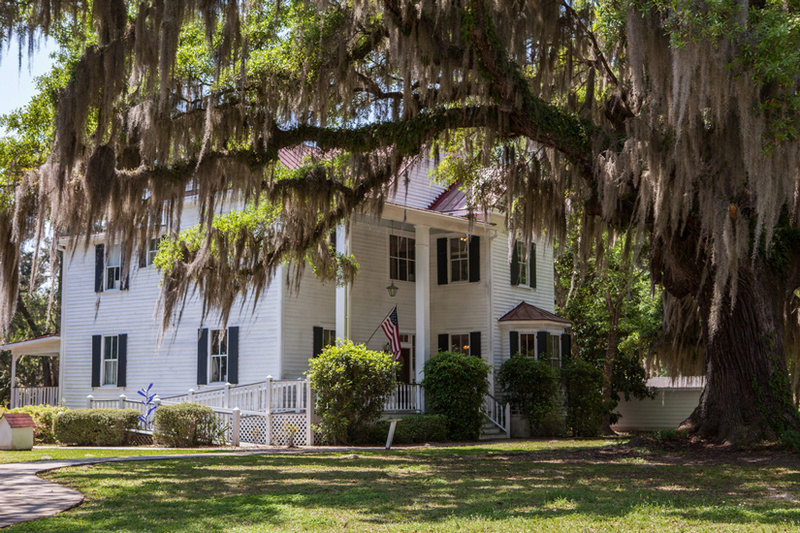 In 1868, John Frampton rebuilt the present charming Lowcountry farmhouse and continued to work the land. Quite simply, we love Lowcountry food festivals like a blue crab loves a chicken neck. 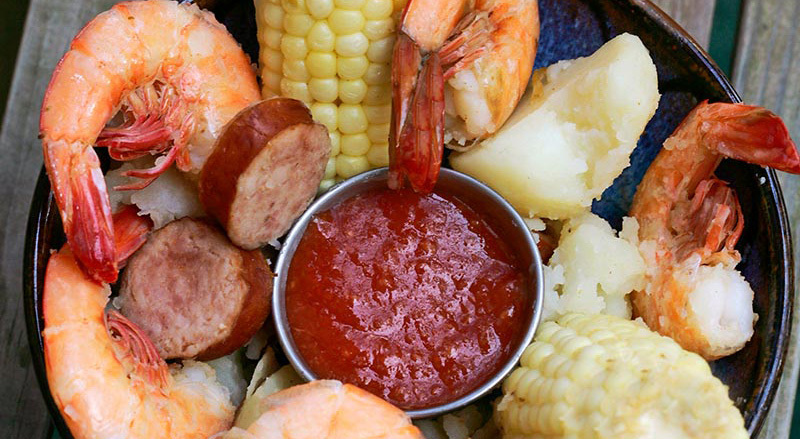 All our Lowcountry friends seem to enjoy local fare as much as we do. And all of us jump at any chance to celebrate the region’s food. From devouring creative shrimp dishes to shucking oysters or simply enjoying fresh ingredients from the land and sea, we never turn down the chance to take a big bite out of a festival focusing on food. 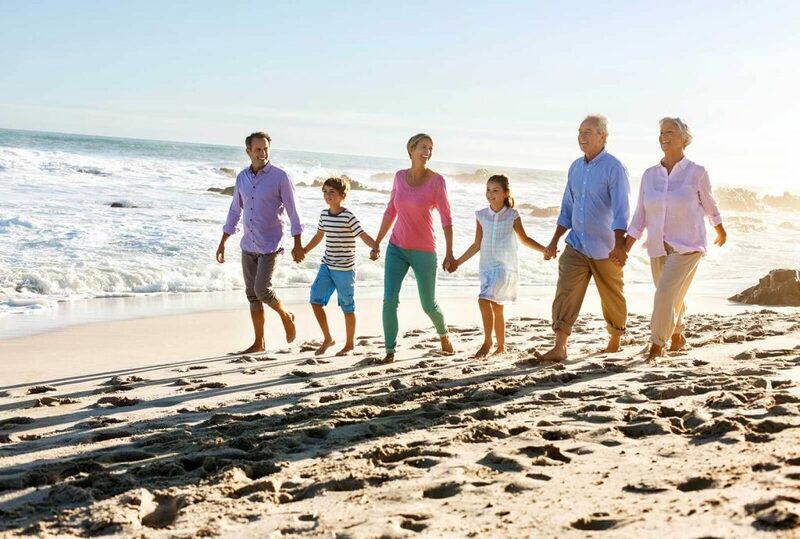 Whenever my wife, Cele, and I think of the perfect place for entire families—from grandchildren to grandparents—to unplug and unwind, we think of the Lowcountry. We’ve spent many visits walking hand in hand along the sandy beaches listening to the ocean waves lap along the shore. We’ve also enjoyed introducing our nieces and nephews and their children to the Lowcountry. Whether it’s combing the beach for shells, climbing lighthouses, or teaching them about the unique flora and fauna, we love seeing the Lowcountry through their eyes. When we’re here, the quiet and simple character of the place makes it easy for us to unwind from the modern stressors of everyday life and focus on the family members and friends who join us. The Lowcountry is a very special place, where connecting with friends and family over a long weekend quickly becomes much more important than connecting to the Internet. The Lowcountry & Resort Islands Region of South Carolina includes the four, southern-most counties in the state, Beaufort, Jasper, Hampton, and Colleton, which are bordered on the east by the Atlantic Ocean and on the west by the Savannah River and the state of Georgia. The Region begins on the northern end with the quiet, family, beach Town of Edisto Beach. Traveling south along the coast brings you to historic Beaufort, Port Royal, Parris Island and Bluffton, and then to internationally-famous, Hilton Head Island. The South is known for celebrating everything. Here in the Lowcountry, we create festivals for foods, history, heritage, culture, arts, animals, seasons, wine and water. Our are events run the gamut from art, to music, to film, to photography, to athletic events, to educational opportunities, to cook offs, to book signings and virtually everything in between. The South Carolina Lowcountry Guidebook is filled with many things to see and do in the beautiful Lowcountry of South Carolina. Please fill out the information below and we will send you a FREE GUIDE BOOK.